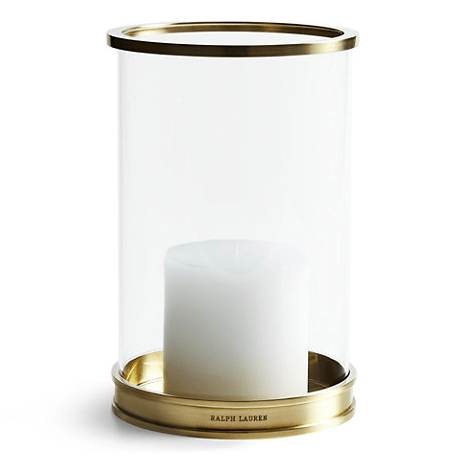 Winter Warmers: Top 10 Interior Ideas for Creating Cozy In the Winter time. The successful navigation of the tree decoration with three very excited young boys and the current Arctic weather conditions, signals the time has come to turn my attentions to winter. Despite the colder days and longer nights, I adore winter and although seemlingly contradictory, truly believe it can warm the soul. There is nothing more lovely than coming in from a long winter walk, kicking off your boots and curling up in front of the fire. 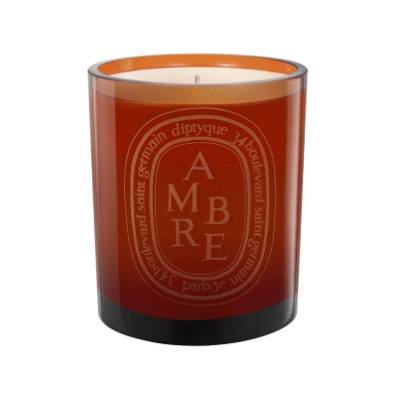 I have put together a selection of my favourite interior winter warmers to ensure the cosiest of winters. 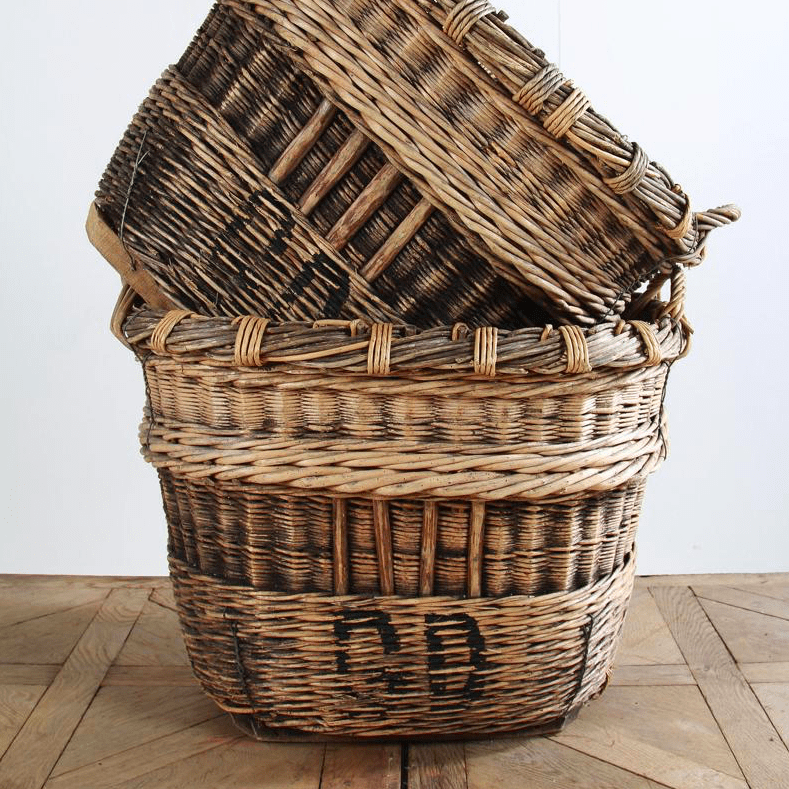 A selection of oversized baskets filled to the brim with logs, ensures that the fire is sufficiently fuelled and will continue to burn strong. 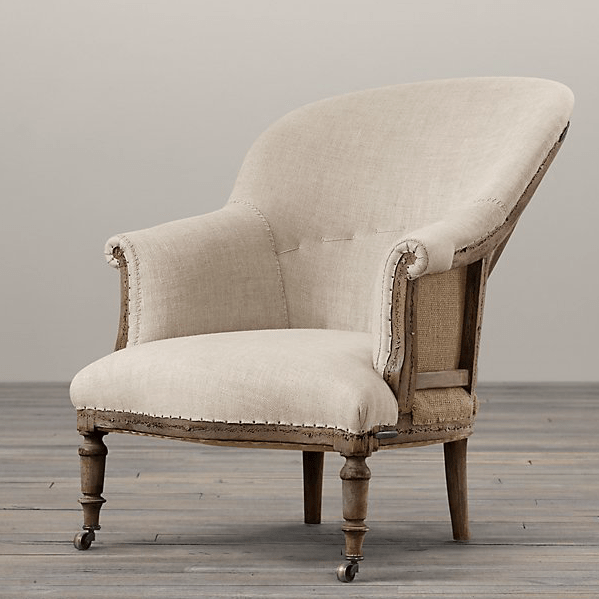 I absolutely adore these French harvesting champagne baskets from Anton & K.
A classic 19th Century Napoleonic inspired wing chair from Restoration Hardware is a timeless addition to any interior. It is beautifully upholstered in neutral linen and the exterior frame and tacks deconstructed to expose the charm of bygone eras. 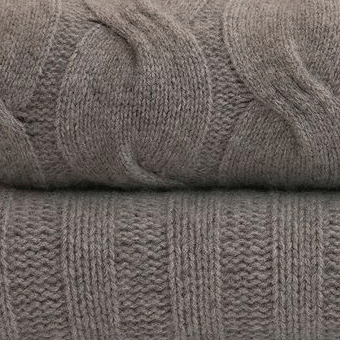 Add a luxurious cable knit throw and oversized cushion and there is no need to do anything other than relax. 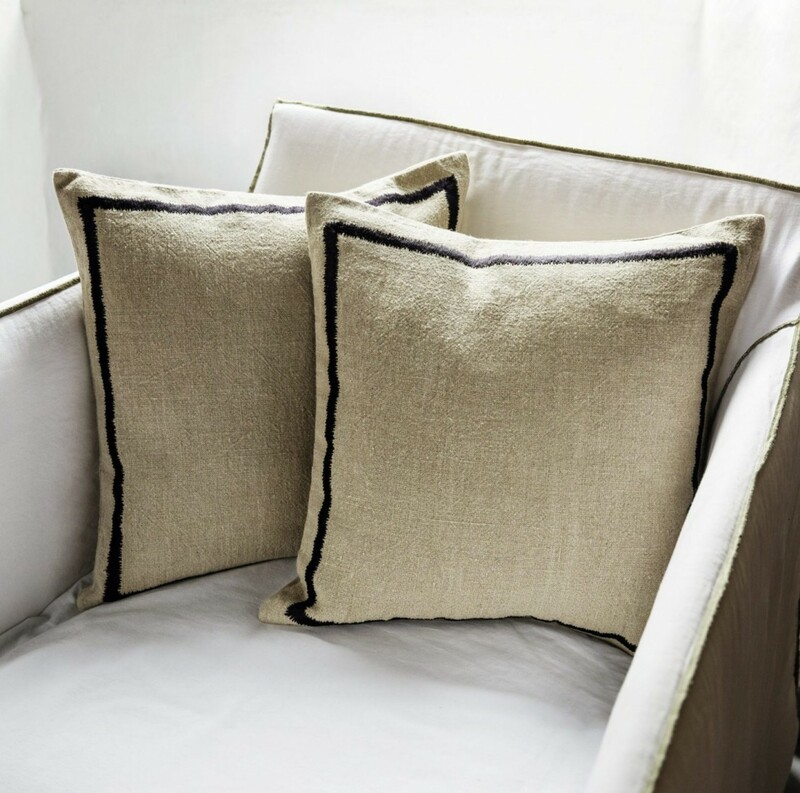 I love our versatile Kea cushion and Indiana throw, as well as Bemboka beautiful range of the most sumptuous cashmere. 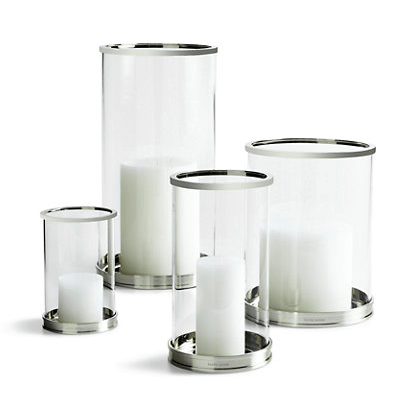 A selection of burning candles and hurricane lamps add to a warming and relaxed ambiance. 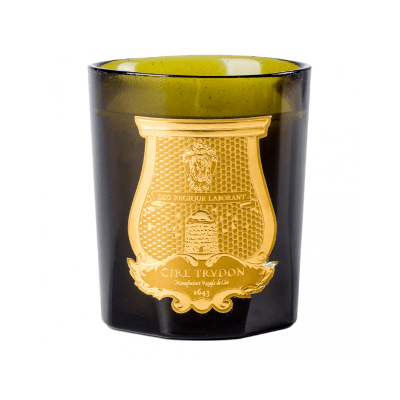 I love to mix the intoxicating aroma of Diptyque and Cire Trudon candles with the effortlessly elegant proportions and brass trim, or polished nickel, detailing of the Ralph Lauren Modern hurricane lamp. 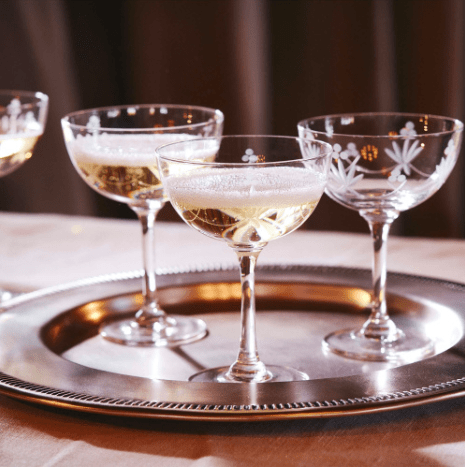 With the scene set, take time to read or play a game, whilst sipping a glass of bubbly from Soho Home’s super stylish crystal champagne Wharton coupes. 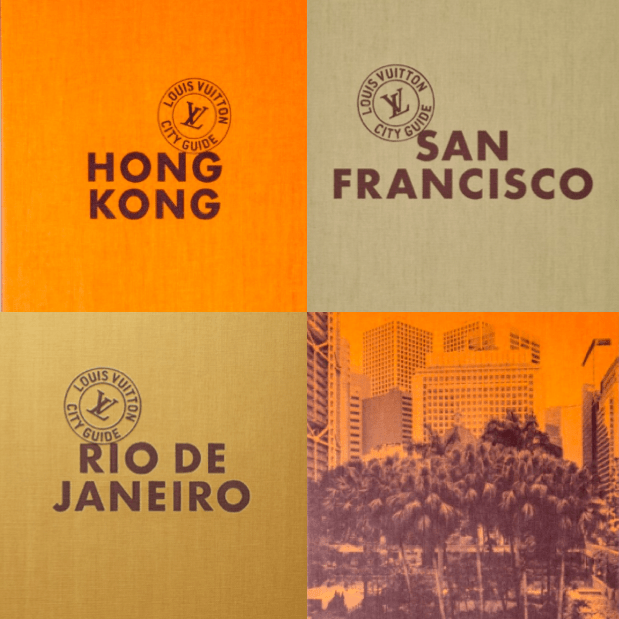 I particularly love to pour over travel books and take inspiration for future escapes from Louis Vuitton’s City Guides. 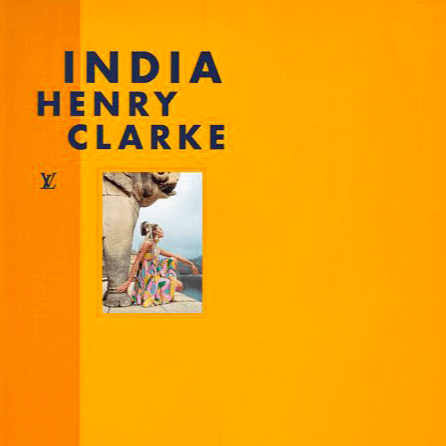 From Rio to Hong Kong, they are not only the authority on stylish travel with inspired ideas, but they also look fabulous on your bookshelf! There is nothing I love more than a game of backgammon with Mr B, such fun although guaranteed to evoke amorous rivalry. Alexandra Llewellyn collaborated with fashion icon Alice Temperley to create a truly beautiful board, the Alice Temperley Bead. It is made from natural laurel burl and exquisitely finished with intricate designs and rosewood, brass, stone & leather detailing. Don’t delay though, it is a limited edition! Thanks Jenny. Happy New Year to you too! Here’s to a wonderful and inspiring 2018 for all. I’ve never learned how to play backgammon, but that board sure makes me want to learn! It’s so pretty. Thanks so much for your comment. 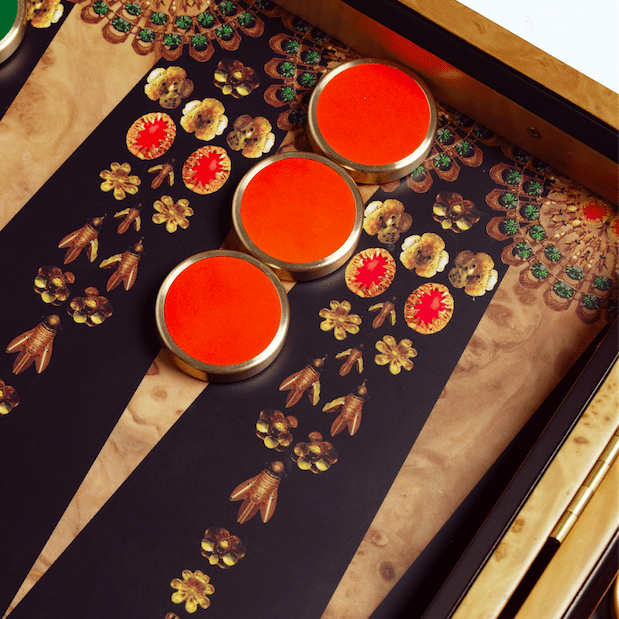 It is a stunning backgammon set isn’t it!